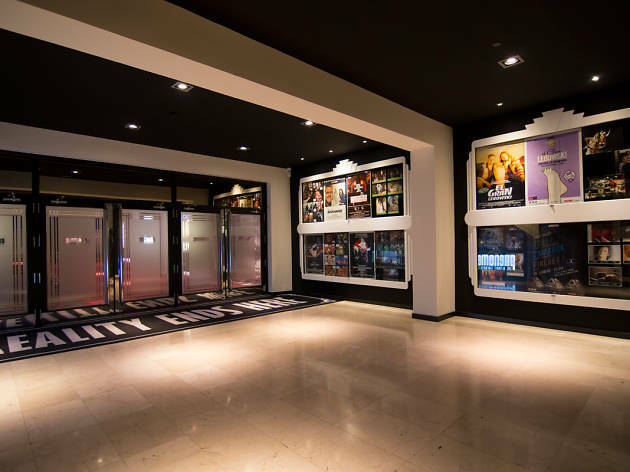 When you're in the mood for catching a film on a screen bigger than your laptop, head to these Barcelona cinemas where you can see movies as they were meant to be seen – larger than life and in their original language. When you're looking at film listings, check that the feature is shown in 'V.O.' 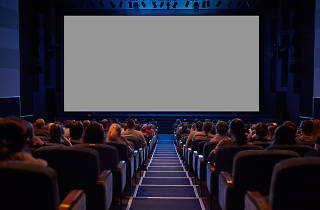 ('versión original'), unless of course you want to practise your Spanish or Catalan with a movie that has been dubbed... See you at the pictures! 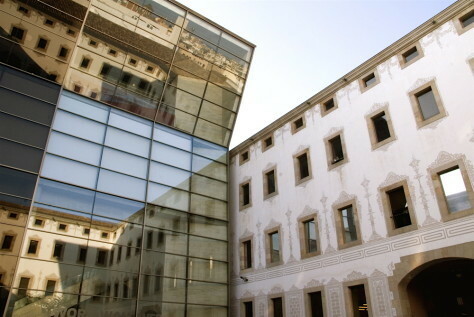 The five-screen Verdi and Verdi Park (see below) have transformed this corner of Gràcia with a diverse programme of independent – mainly European and Asian – cinema. At peak times it’s best to arrive early and make sure you don’t confuse the queue to enter with the one to buy tickets. 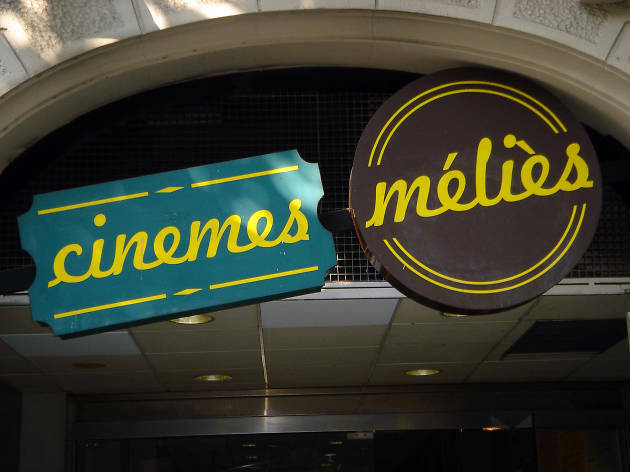 There are plenty of good nearby eateries for pre- or post-movie food and drink. 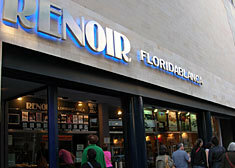 The little brother of the Verdi (see above), this four-screen annex on the next street has smaller screens but the same solid art-house programming. 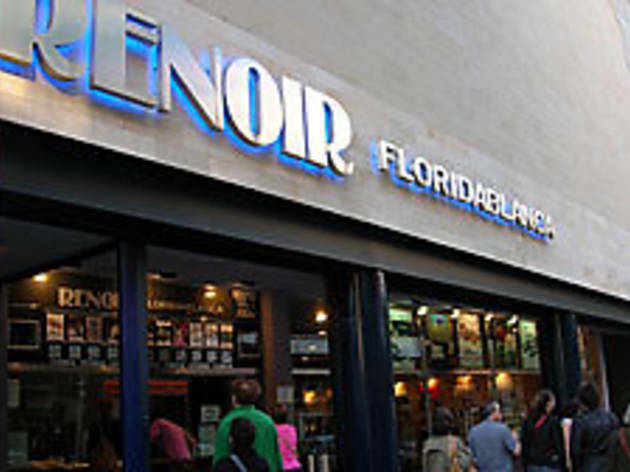 Renoir Floridablanca screens up to ten American, British and Spanish films (and occasionally some from other countries) in their original language every day. 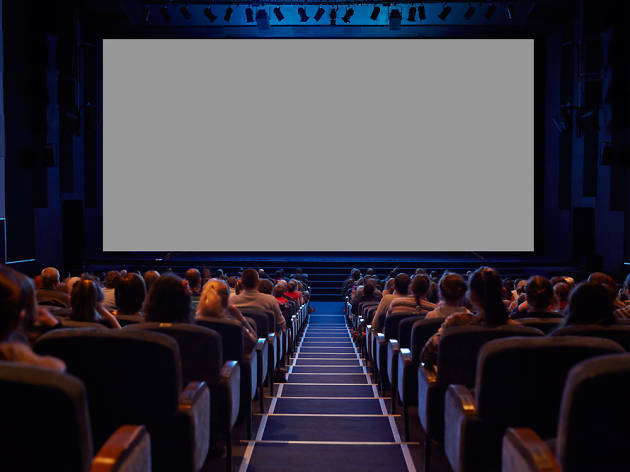 Though programming tends towards the indie genre, they increasingly make space for Hollywood blockbusters. 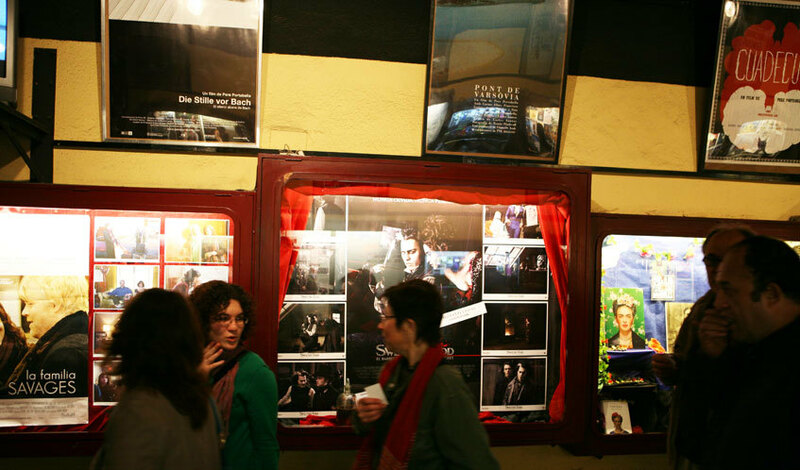 Located just metres from the Sant Pau Art Nouveau Site, until December 2014, Phenomena was an itinerant undertaking, screening its repertoire of classic hits and dedicated cycles in different venues around town. 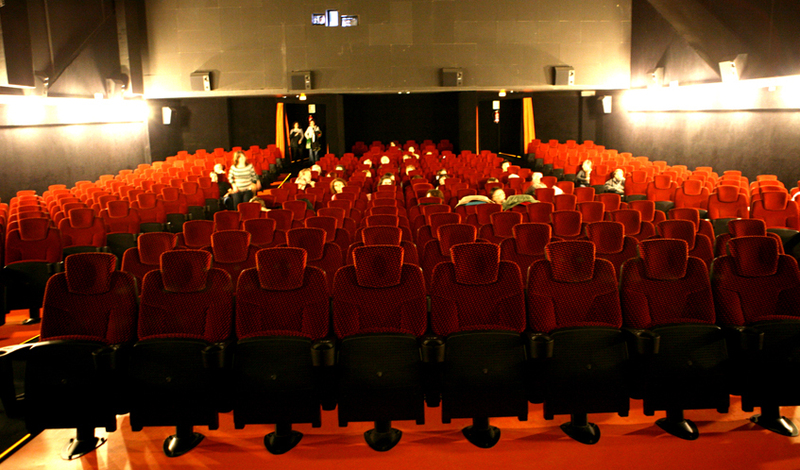 However, such was the success of initiatives such as 'Jaws'–'Alien' double sessions, that organisers decided to move into a permanent home, taking over the closed-down Nápols cinema. 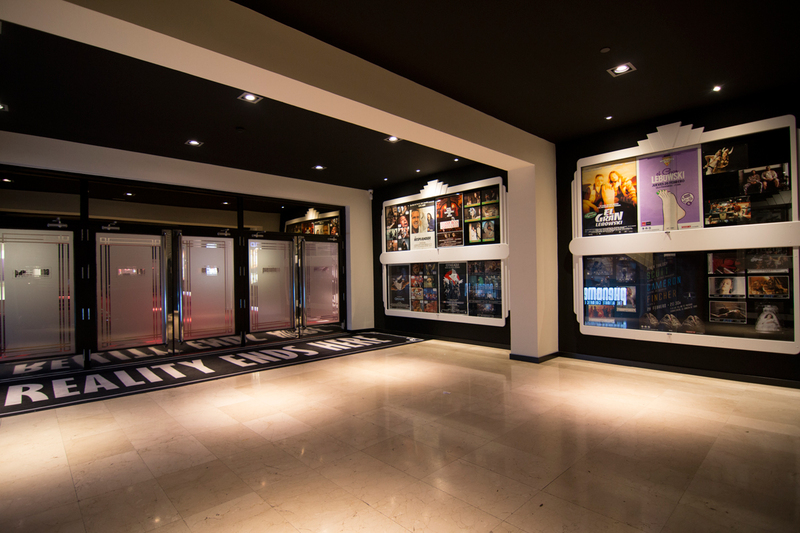 This large multiplex has all the atmosphere of the near-empty shopping centre that surrounds it. 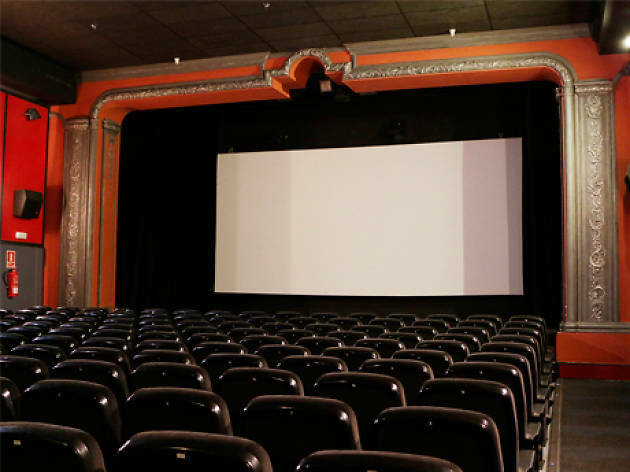 But what it lacks in charm, it makes up for in choice, with 15 screens offering blockbusters as well as mainstream foreign and Spanish releases. 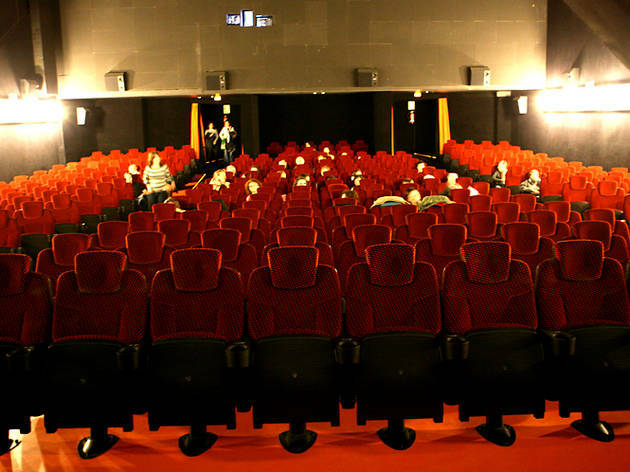 At the weekend they usually have numbered seating, so it’s worth booking your tickets in advance. 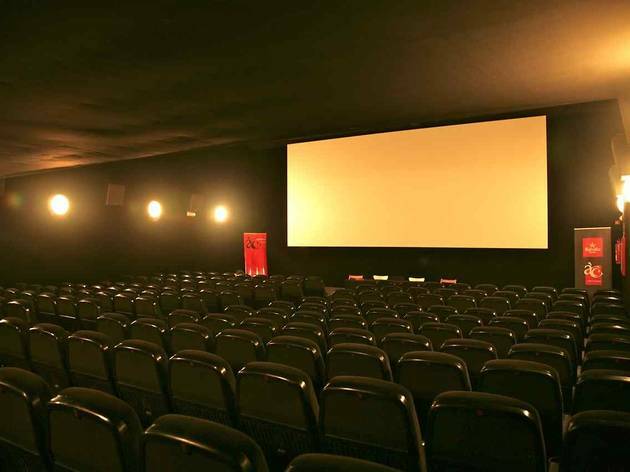 Centrally located in the Barri Gòtic, this small cinema has come up with a novel way of getting bums on seats – when you buy your ticket, you get access to the cinema for that whole day, so you can see up to seven films for the price of one. 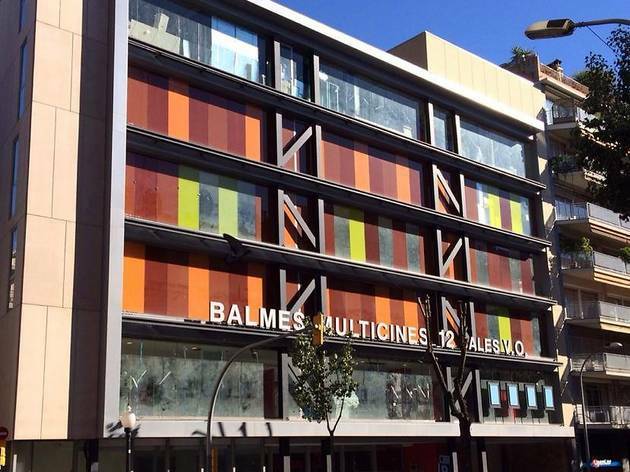 Rates vary according to the day, from €4.50 on Wednesdays to €9 on weekends and public holidays. 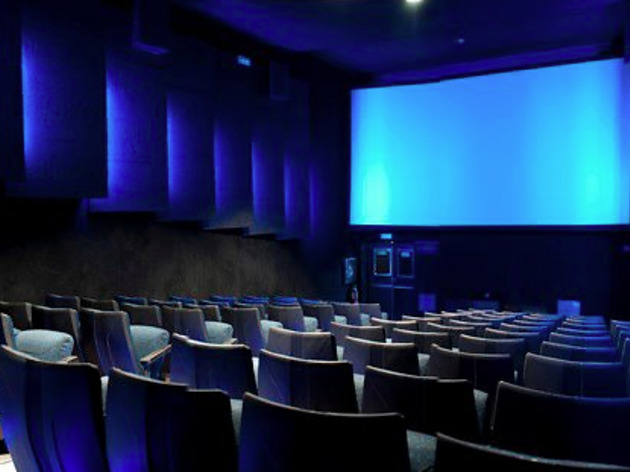 The most recent addition to the original-language landscape, this is a 12-screen, modern cinema with big, comfortable seats and stadium seating that guarantees a good view. 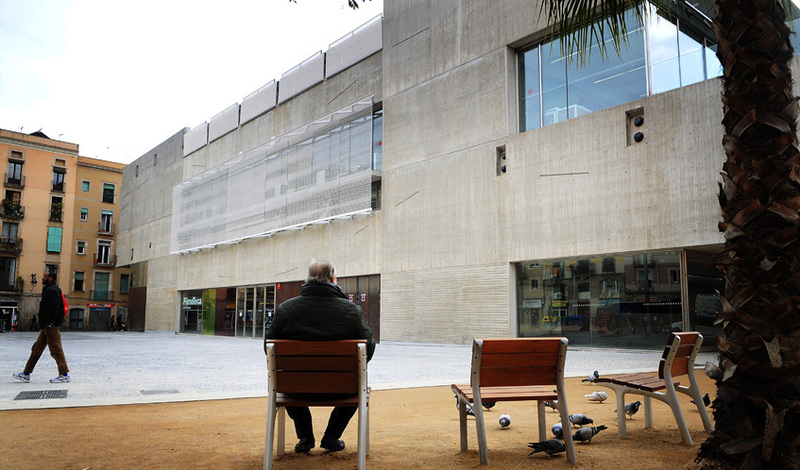 Tickets will set you back €9 at the weekends, but on Wednesdays the price is cut to €4.90. 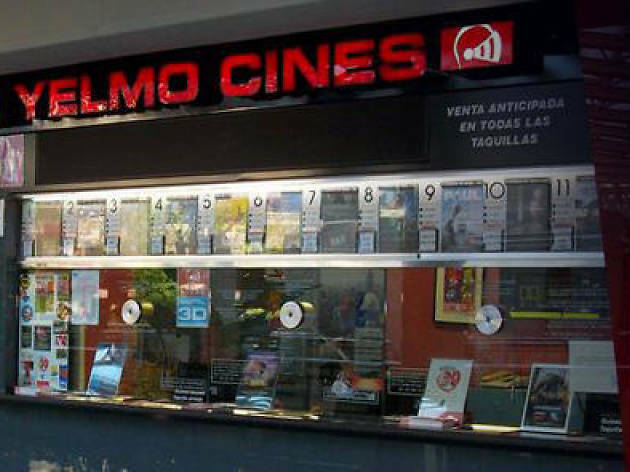 The films in this four-screen cinema, which closed down for several years before re-opening with a state-of-the-art sound system, are shown in their original versions and subtitled in Catalan. Esteban Bernatas hears ‘You’re crazy’ a lot. 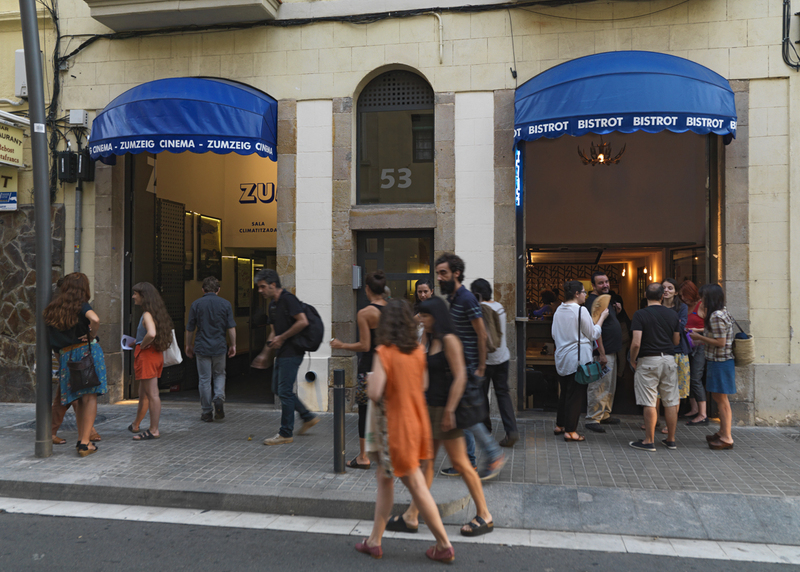 That’s what people say when he talks about his project: Cine-Zumzeig Bistro, a cinema and above-average bar/restaurant in Sants. Is there anything more noble than trying to help small independent productions find an audience? 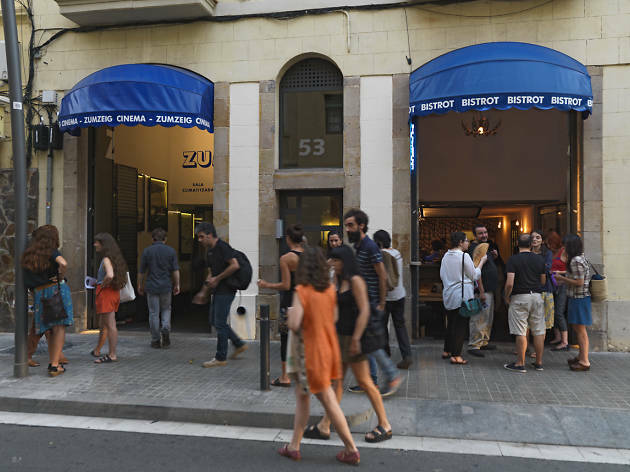 This small, two-screen venue is the nearest that Barcelona comes to an art-house cinema, with an idiosyncratic roster of accessible classics (think Wilder and Antonioni) alongside more recent films that aren’t quite commercial enough for general release. 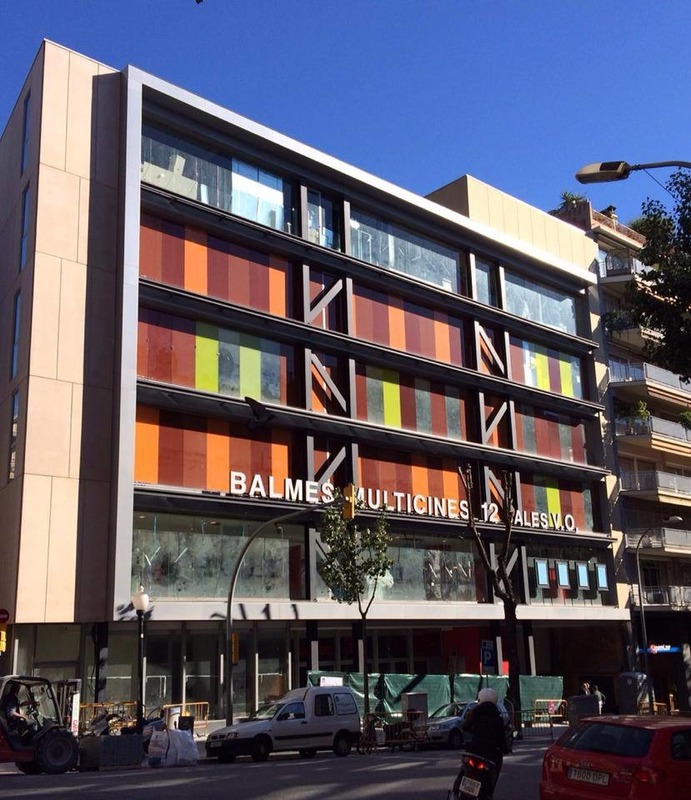 Opened in 25-year-old renovated movie houses in 2010 with the mission of becoming a multicultural space, Cinemes Girona screens European and international films, holds festivals and live cultural events, and shows movies for children. 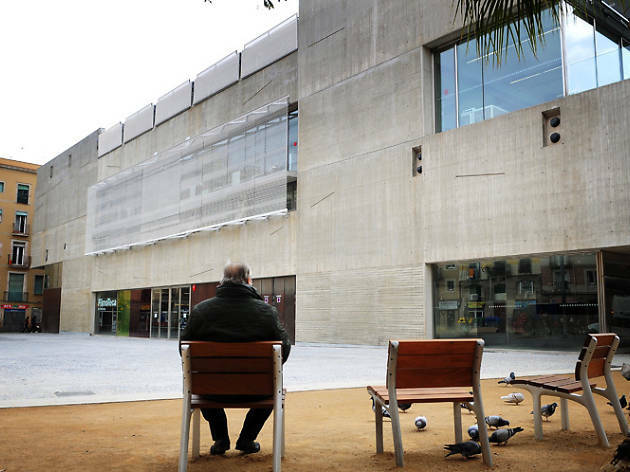 The government-funded Filmoteca is a little dry for some tastes, offering comprehensive seasons of cinema’s more recondite auteurs alongside better-known classics. 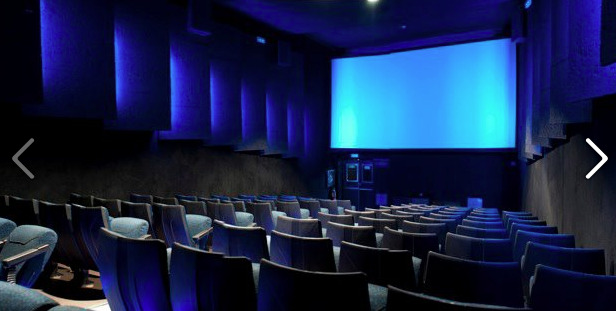 Overlapping cycles last two or three weeks, with each film screened at least twice. 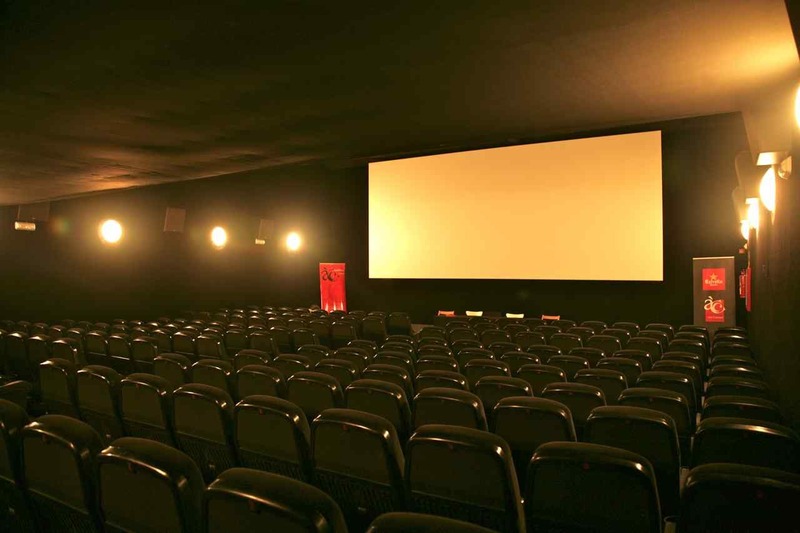 Books of ten tickets bring down the price per film to €2 and they offer an array of season tickets. There is also an excellent library of books, videos and magazines. 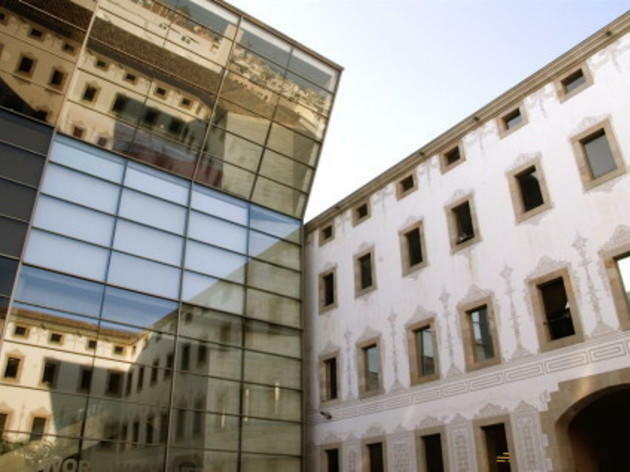 The aim of Xcentric, a CCCB season running from November to June, is to promote greater awareness of experimental and documentary film, and those videographic projects that seek to challenge the medium in new ways. 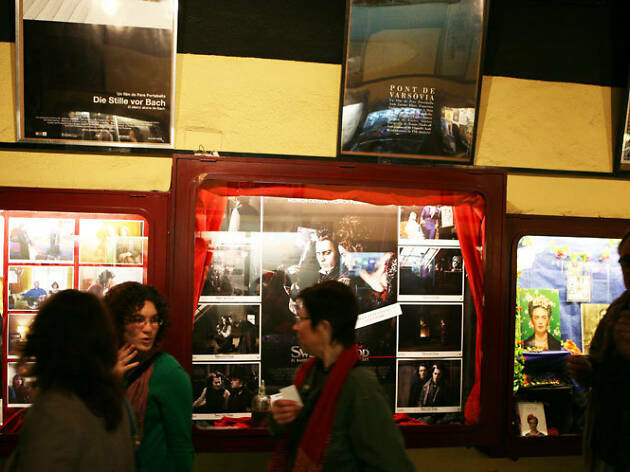 It also features special tributes to little-known or forgotten filmmakers.